Can there really only be one winner in a social impact hackathon? 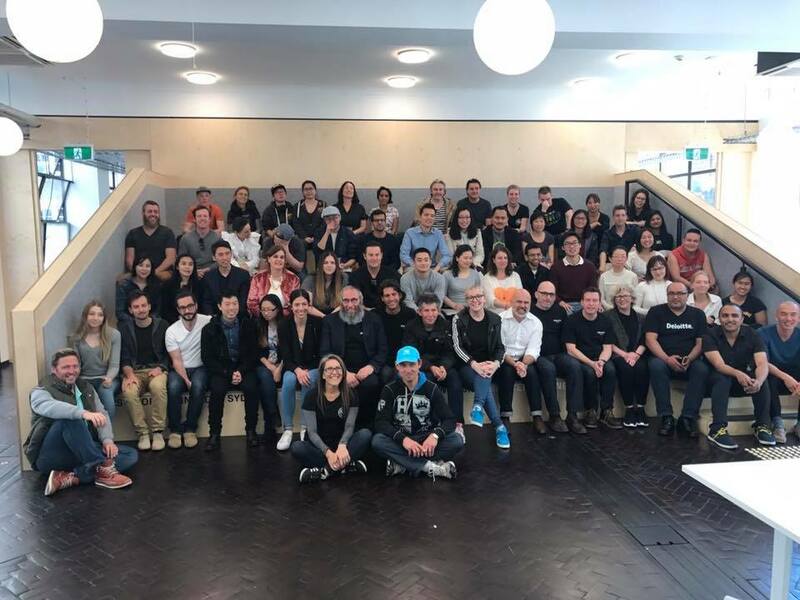 Over 80 people worked tirelessly over the weekend to hack together solutions to social, technological and behavioural challenges of homelessness – presenting 9 solutions to the judging panel. We were fortunate to have Ricky and Lawrence – regulars at Martin Place – join us to share their insight and personal journeys. 3rd Prize – shared between Good Mates and Blend.Co. We’ll have videos and photos available soon – but in the meantime, enjoy our Facebook feed for the event.